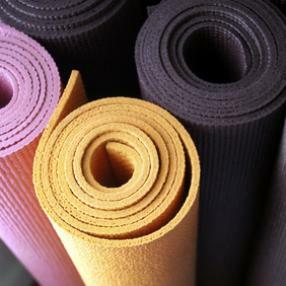 Yoga classes delivered in a fun, friendly and supportive environment. Classes combine breathing, meditation, relaxation, postures and stretching. Postures flow from one to the next and the importance of moving with the breath is the focus. All levels of experience are welcome. Tash's teaching will encourage you to develop your yoga practice at your own pace. 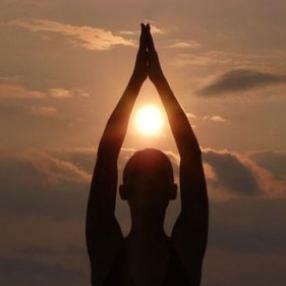 Yoga practice will improve strength, flexibility and energy as well as offering many other physical and mental benefits.